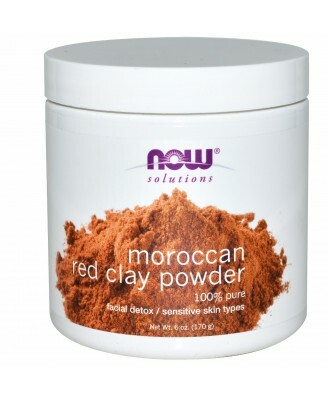 Moroccan Red Clay is an all-natural powder clay. 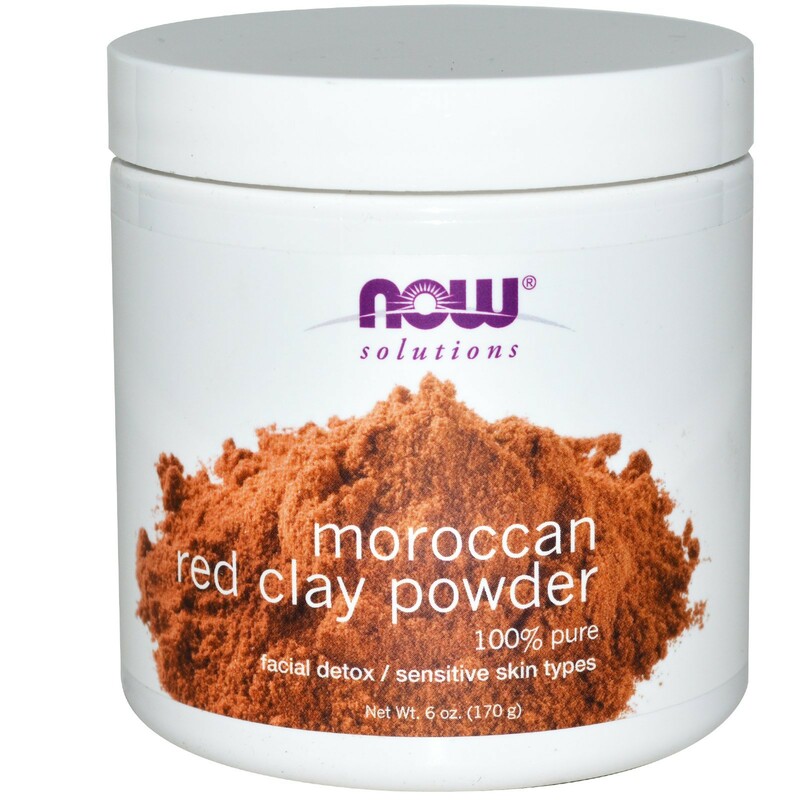 Mix one tablespoon of NOW Red Clay powder with one teaspoon of water. 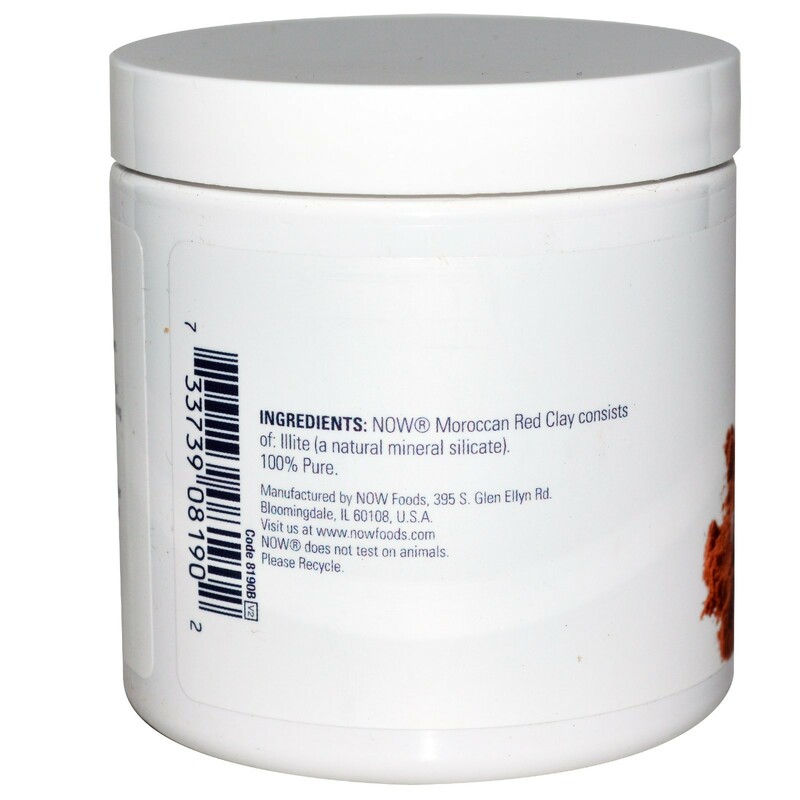 Thoroughly cover the face and neck avoiding sensitive areas and the eyes, allow to set for 15-20 minutes, rinse off and apply moisturizer. For external use.